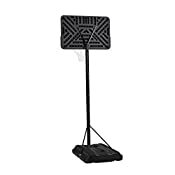 "This portable basketball system from Lifetime Products features a 44"" Impact backboard with a telescoping height adjustment that adjusts from 7.5 to 10 feet high. 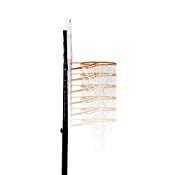 It also includes a Classic Rim with an all-weather nylon net and a 2.75"" diameter round steel pole. 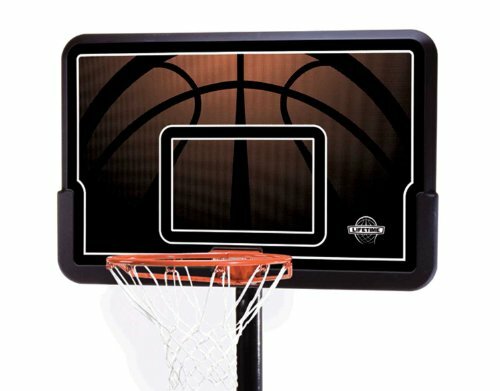 With a 27-gallon heavy-duty portable base, this system is the perfect beginner residential basketball system. "